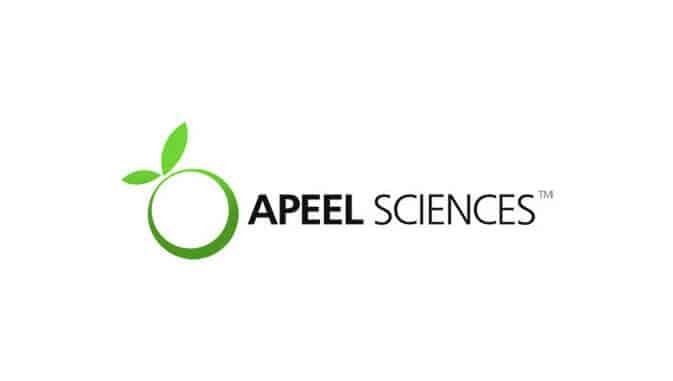 Apeel Sciences, a technology firm based in Santa Barbara, recently announced that they have secured $70 million of financing led by Viking Global Investors, Andreessen Horowitz, Upfront Ventures, and S2G Ventures, plus participation from other investors. Apeel is a plant-based edible skin which improves the shelf life of fruit and vegetables. Formerly known as “Edipeel”, the product is sold in the form of a powder which is mixed with water and then can be either sprayed or used as a dip, to prolong the life of fresh produce. It is currently being utilised on a commercial level at packing facilities with citrus fruits and avocados, with other fruit and vegetable to follow. Apeel avocados were introduced in Costco and Harps Food Stores this May, since that time the stores have seen a 65% increase in margin and a 10% lift in hass avocado sales. This is said to be the first sign that food waste reduction is a driver for fresh food profits and margins. With the new funding, Apeel will begin an employment drive at its 105,000 square-foot facility in Santa Barbara and will launch new facilities in other parts of the US.